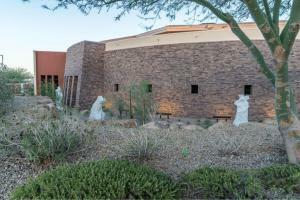 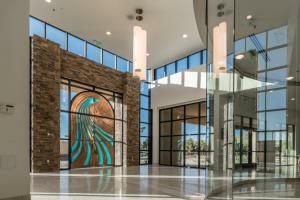 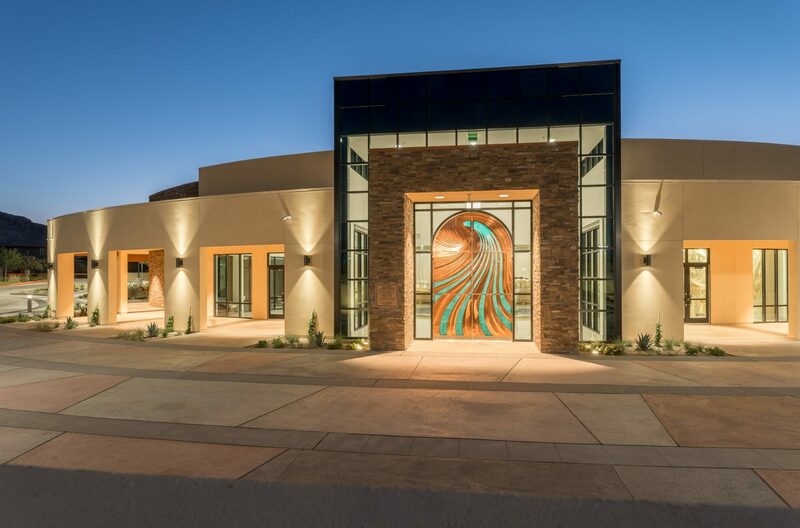 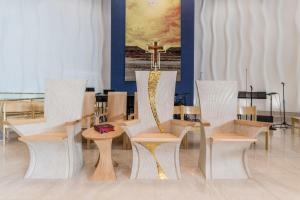 Anthem just completed installing the furnishings and fixtures of Nevada’s newest church. 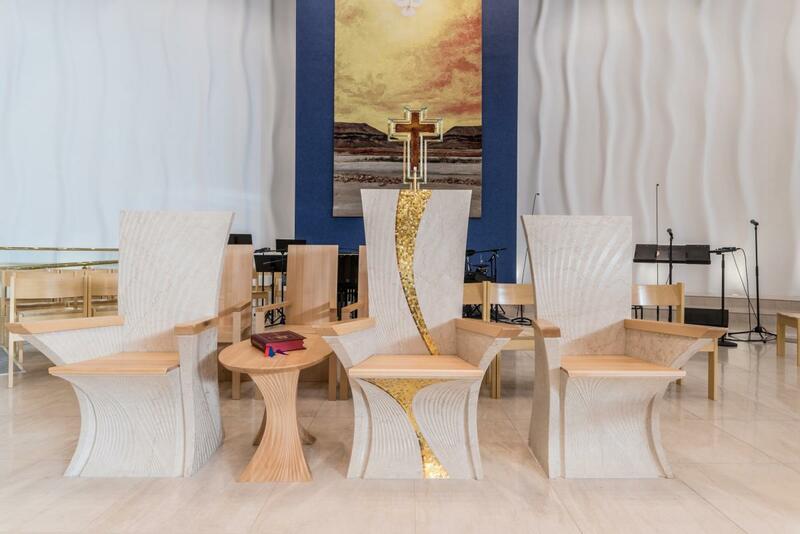 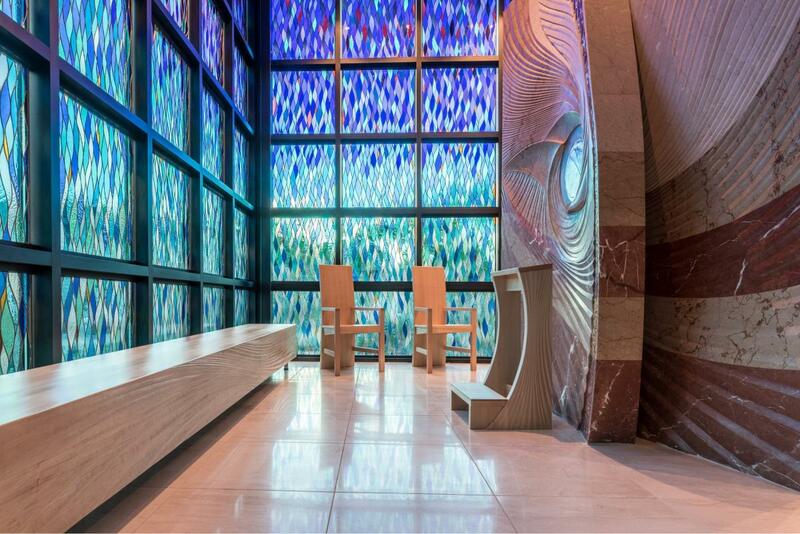 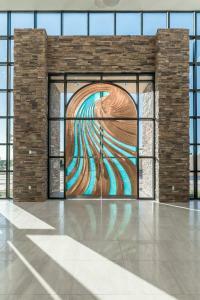 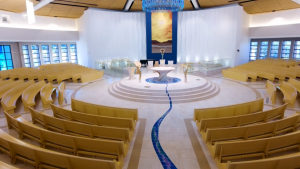 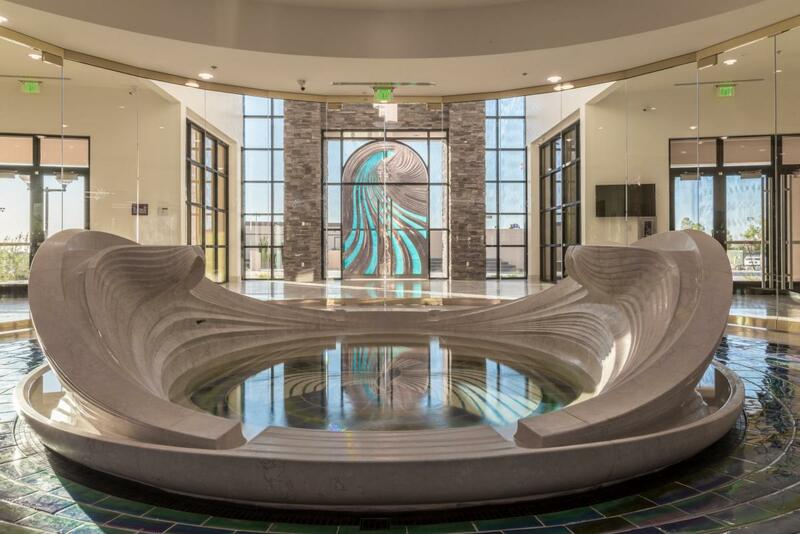 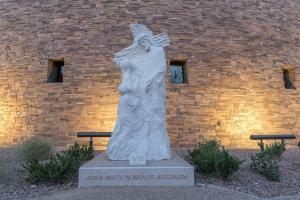 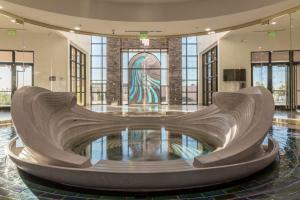 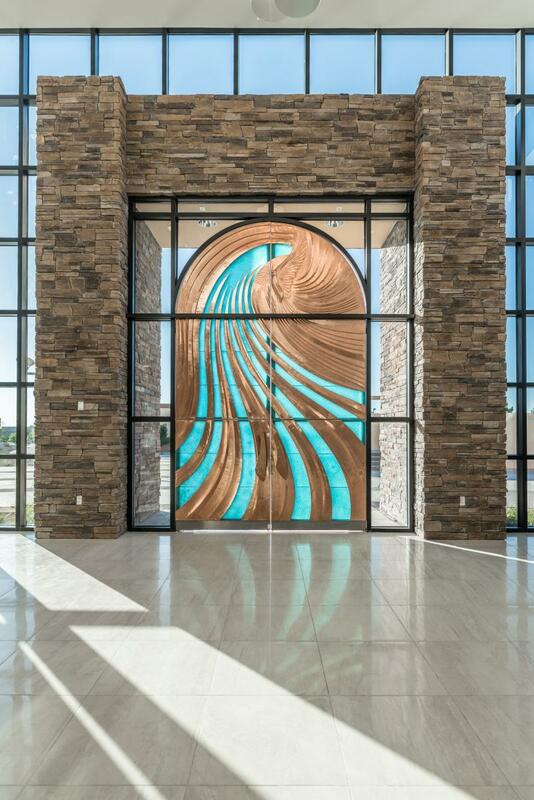 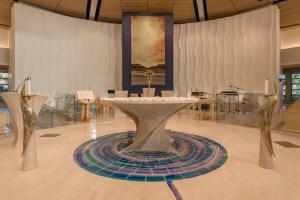 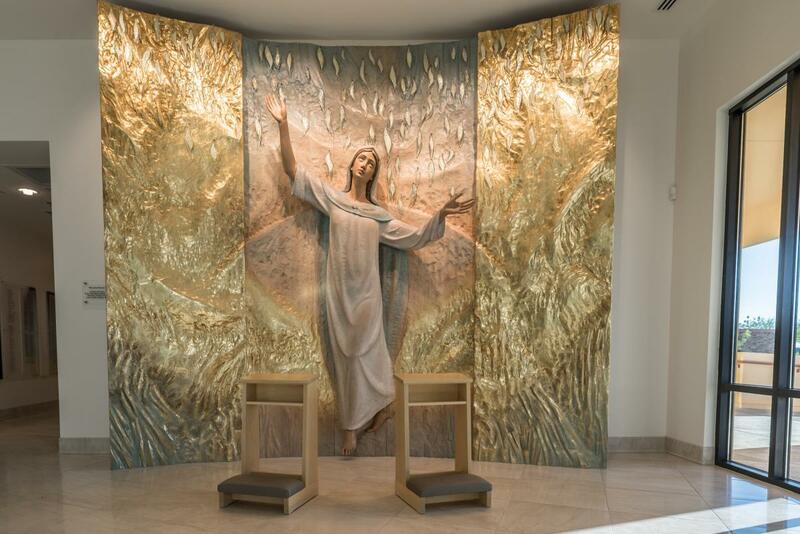 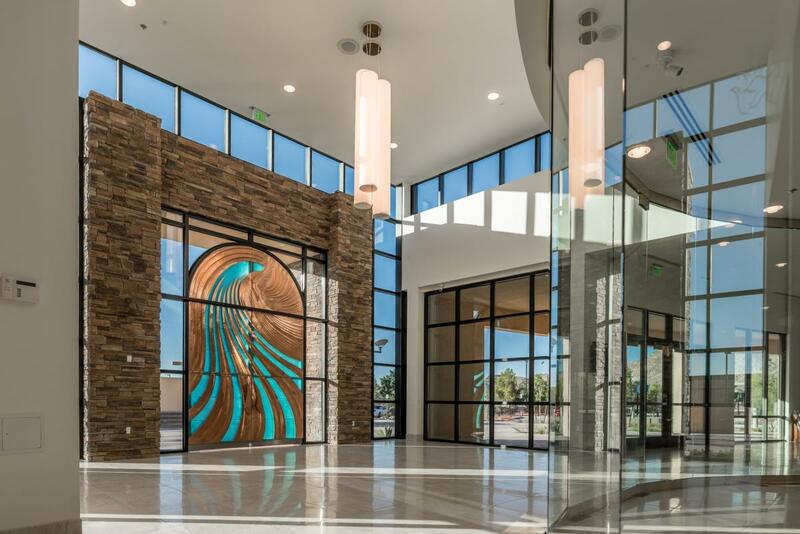 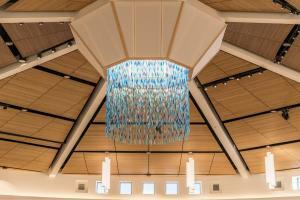 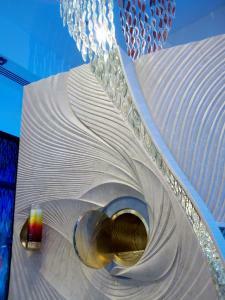 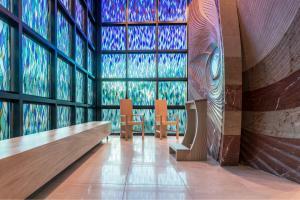 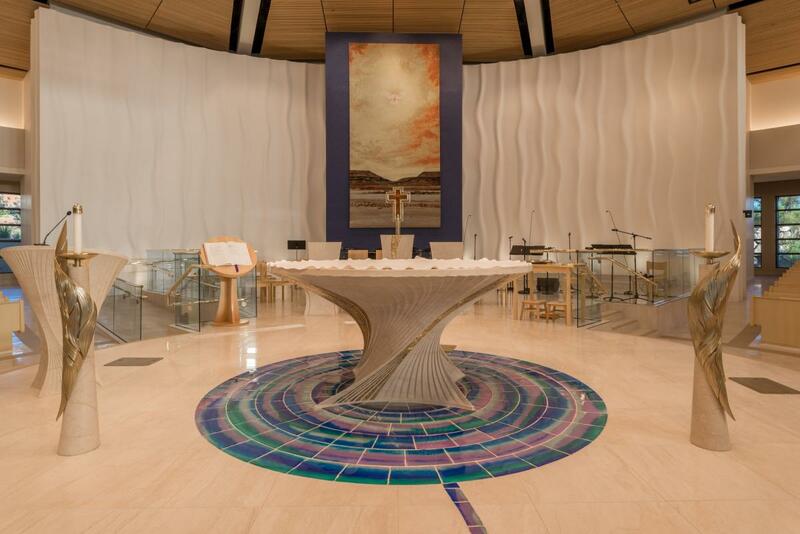 The worship space at Holy Spirit parish was designed with a contemporary character featuring stunning liturgical elements in Botticino marble and Linden wood. 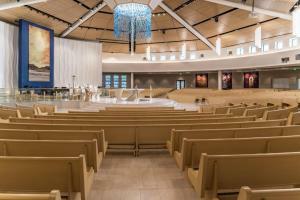 Radius pews from New Holland enhance the strong communal spirit of this close knit assembly.